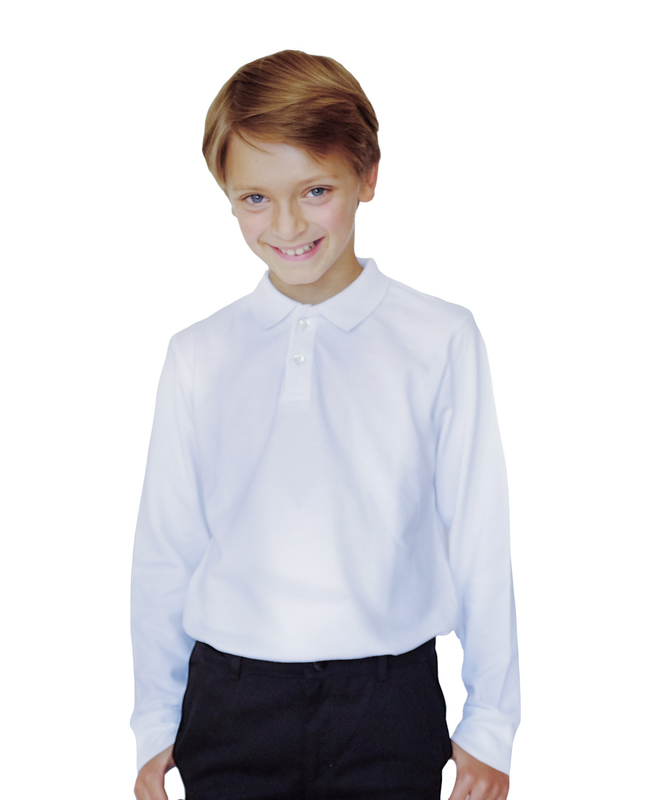 This school polo shirt is made from soft 100% pure organic cotton which is perfect for children's sensitive skin as well as the environment. 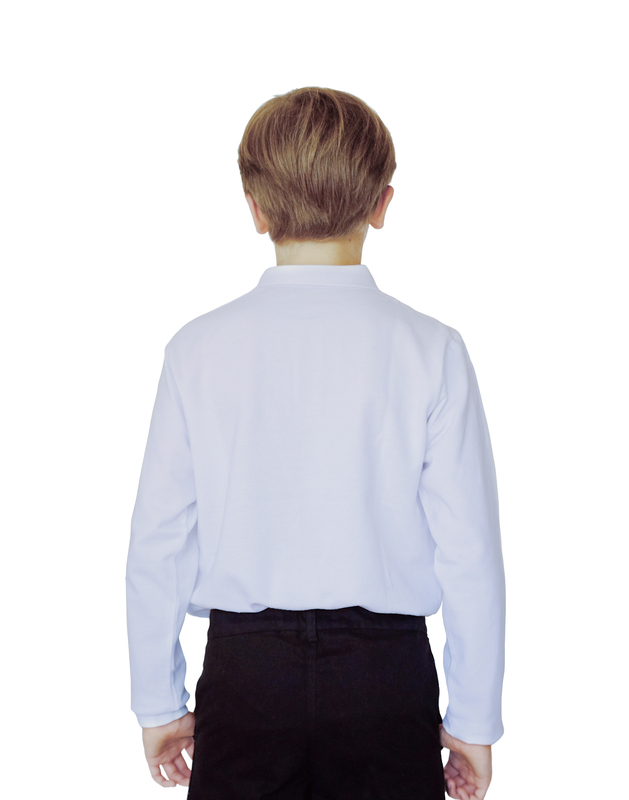 Our long sleeve polo shirt is made from 100% pure organic cotton wchich is perfect for sensitive skin. All our garments are certified by GOTS (Global Organic Textile Standards). Bought this for my daughter and went down one size and it fits her perfectly. So happy to find a long sleeved cotton top for her in the colder months (rather than all the polyester versions that are sold). 41" 45½" 50½" 55" 60" 64½"
22" 23½" 25" 27" 30½" 34"
20½" 22" 23" 24½" 27" 28½"
Always wash garments before use. Our garments made from organic cotton, it gets softer with every wash.
Long Sleeve Polo Shirt made from Organic Cotton, White was successfully added to your shopping cart.